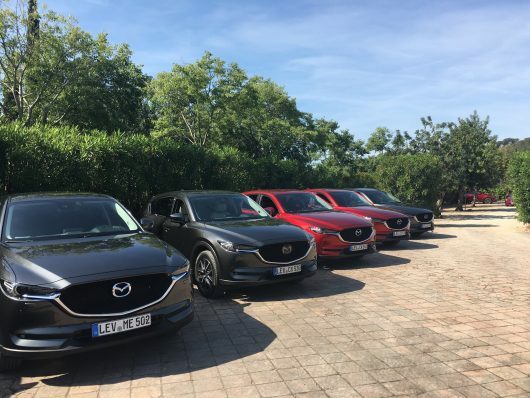 Barcelona was the destination for Mazda’s recent CX-5 launch and we were up and at it early with our flight departing Dublin at 6:05 am. Slightly weary eyed we were greeted by Mazda staff on the sunny side who in turn gave us our first look at the new CX-5. 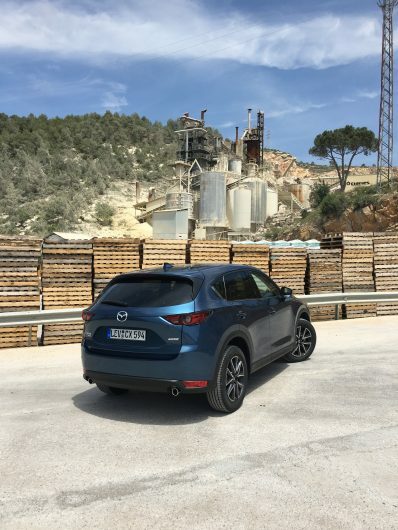 This is a rather important vehicle for Mazda and with global sales of over 1.5 million since it’s launch back in 2012, it means that this compact SUV accounts for some 25% of Mazda’s global sales volume. 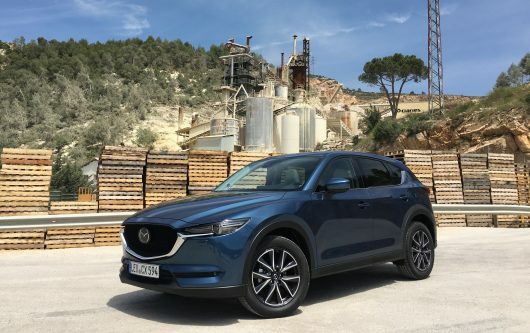 As of now, more than 2,500 current-generation CX-5s have been sold in Ireland making it a serious player in this market. So what’s new? Have Mazda made radical changes or simply played it safe? Well, first impressions are good. 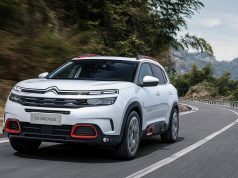 I mean the design isn’t drastically different from its predecessor but it certainly looks modern and stylish with reworked sidelines, a lower roofline and sharp front end. It looks premium not just because of the design but also the new colour options, which really accentuate the lines. The two new colours on the test cars are Soul Red Crystal Metallic and Machine Grey Metallic. I thought the red was the same as we have seen on its predecessor but in fact it’s now 20% brighter and up to 50% deeper thanks to a new three-layer painting technology called Takuninuri. It’s flawless up close! Inside the premium look and feel continues. Buyers will get generous standard equipment that includes LED headlights, 7” colour touch-screen display and Smart City Brake Support (SCBS). Moving up to Platinum models you can expect premium features like a reversing camera, 8-way power adjustable driver’s seat and Smart keyless entry, plus heated front seats and steering wheel. Mazda have also answered some critics and added a power lift tailgate for the first time and a new head-up display (HUD) that projects directly onto the windscreen featuring Traffic Sign Recognition. I can’t explain how much better this is over the previous distracting fold out unit. It simply feels natural to glance at your speed on the windscreen rather than the tiny fold out head up display. 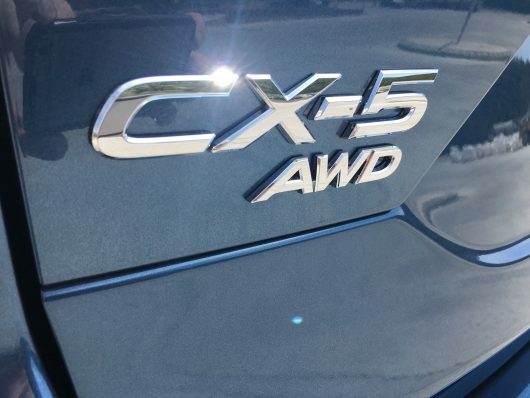 So after getting a shuttle transfer to see the complete range, it was time to drive the CX-5. 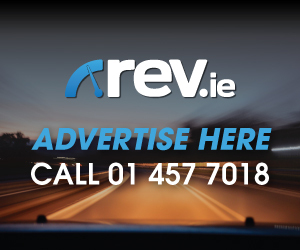 Available in three generously specified trim levels, the nine model Irish range will start at €28,995. Our first test vehicle was the 2.0-litre 165hp SKYACTIV-G petrol engine, which is available in Executive, Executive SE and Platinum trim. 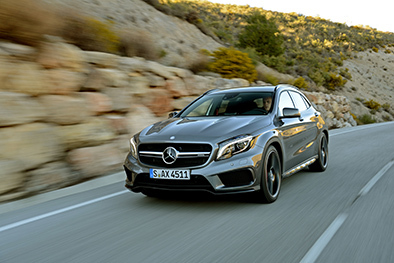 This vehicle is only offered in front wheel drive and as a 6-speed manual. We don’t anticipate this to be a volume seller here in Ireland but as petrol’s have been making such a strong comeback, it was interesting to see how it performed. 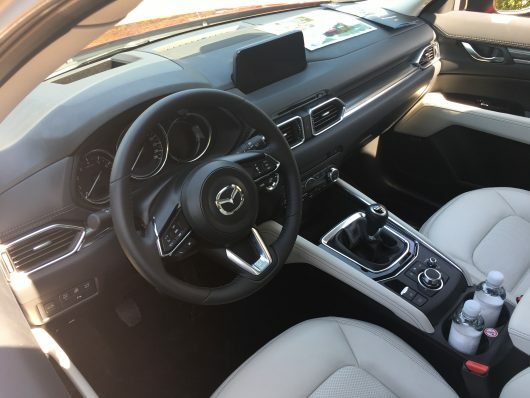 First off Mazda have paid particular attention to reducing noise and vibration within the cabin. This might be evident with road and wind noise but the high revving nature of the petrol does certainly protrude into the cabin. It wasn’t exactly quick either for 165hp and I found myself working the gearbox a great deal on the twisty B roads. On the plus side it handled well through the bends thanks to the 15% stiffer torsional body rigidity over the outgoing model and felt like a really nice place to be. 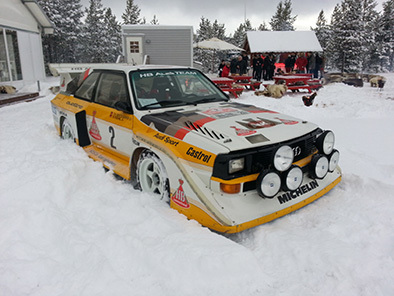 The driving position is lovely and visibility was second to none. Next on my list to drive was the flagship 2.2-litre 175hp SKYACTIV-D which only comes in Platinum trim and is fitted with Mazda’s i-ACTIV AWD with automatic transmission. This combination is sublime! 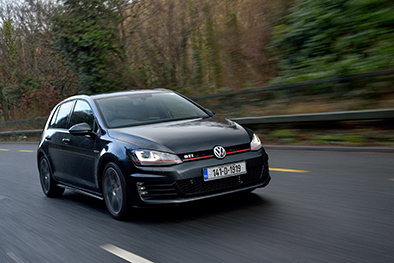 We put in a good 100-kilometre test drive and it felt fantastic to drive. It was very silent and had ample torque to pull you out of corners and the gearbox (although not the sharpest) works well throughout the rev range. So why is the diesel so much quieter? Mazda have introduced noise reducing Natural Sound Smoother technology, which includes the fitting of a dynamic damper within the pin securing the piston to the connecting rod. Although pretty technical an engineer informed us that this significantly reduces reverberation on start-up and idle. This technology has also been extended to the 150hp version, which I drove last. If truth be told I was sold on the 175hp model as I personally just like a vehicle to be the best it can be but I can appreciate the market will be veering towards the 150hp version and it’s not hard to see why! Available with front-wheel drive and i-ACTIV AWD the 150hp comes with a choice of SKYACTIV-MT or SKYACTIV-Drive gearbox. The version I drove was manual and it felt more than adequate. So much so that I’m not sure if I could justify the 175hp version over it because you would be hard pressed to tell the difference on the open road! 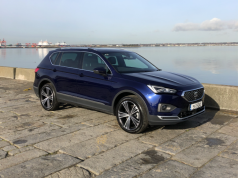 This for me was the surprise of the three as I thought the petrol would be a close rival for the high horsepower diesel but instead, my money would be on the 150hp 2.2-litre SKYACTIV-D all day. 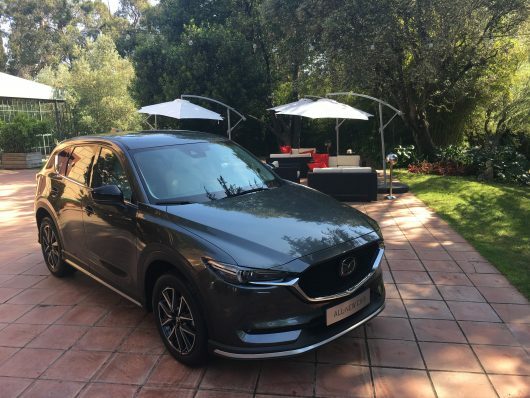 This new Mazda CX-5 is arriving into the country over the next couple of weeks and readily available to test drive from June the first. 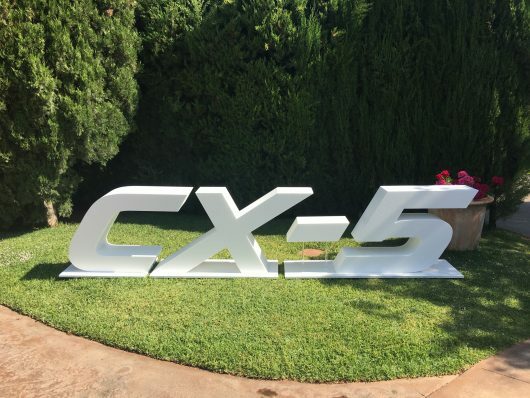 Yes the sector is filled with great rivals such as the Seat Ateca, Hyundai Tucson and VW Tiguan but you would be mad not to test the CX-5. It’s a fantastic all round package that offers premium quality in pretty much every area. Well done Mazda!